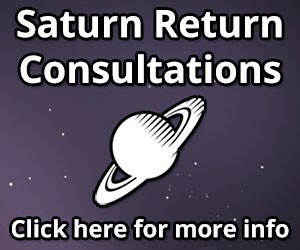 Do you have an interesting Saturn return story from your own life, or have you come across one recently in the news that you would like to share? Then we would love to hear from you! Send us an email with your Saturn return story and any relevant birth data, and it may end up getting featured here on Saturn Return Stories. We need to know your birth data in order to calculate your chart for the article, so please include your birth date, location, and time. Please let us know if you would like to receive credit for the submission, or if you would prefer to stay anonymous. What we are most looking for is fairly brief, real-life examples that illustrate one or more Saturn return themes. A 400-700 word range would be ideal, although we may occasionally highlight longer and more astrologically complex analysis, so feel free to inquire if you feel you have a good example well suited for that.